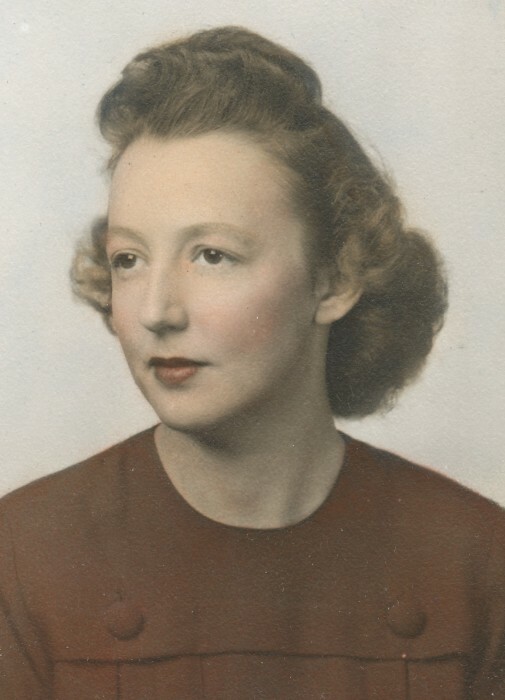 Grace Billings Anderson, age 101, passed peacefully to her heavenly home on Sunday, February 10, 2019, at her home at Colonial Hill Retirement Center. She was born in Valle Crucis, NC on September 8, 1917 to her parents Aud and Mary Ann Church Billings. Her family later moved to Roan Mountain, and then to Johnson City, where she attended Junior High in the 9th grade. She graduated from Science Hill High School in 1935.